Yeah, I do stuff like build cool little prefabs every once in a while.  I like breakout, Infection, and occasionally do some warzone firefight and warzone assault. Forge is something I do when I'm bored, too. We all are cool people who like to play halo. If you want to join (Which you probably don't) just ask and you'll probably be accepted. The new lobbies are nice, and extremely organized, but i've noticed a bug when switching to one lobby in particular.